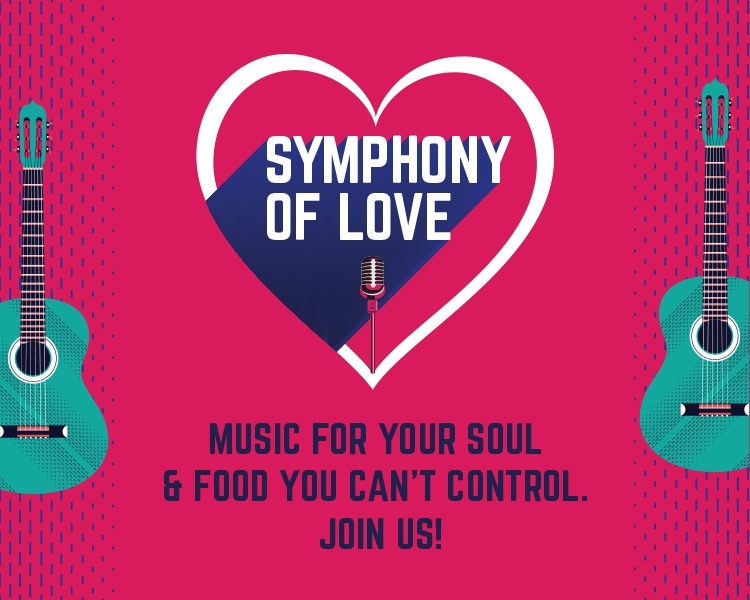 Music, food, love, all in one place! Select CITYWALK presents a super fun weekend for you with the Symphony of Love! Delicious food meets great music with amazing live bands like Rocknaama, Qareeb, Sammohan, and Divyanshu Sharma Collective! 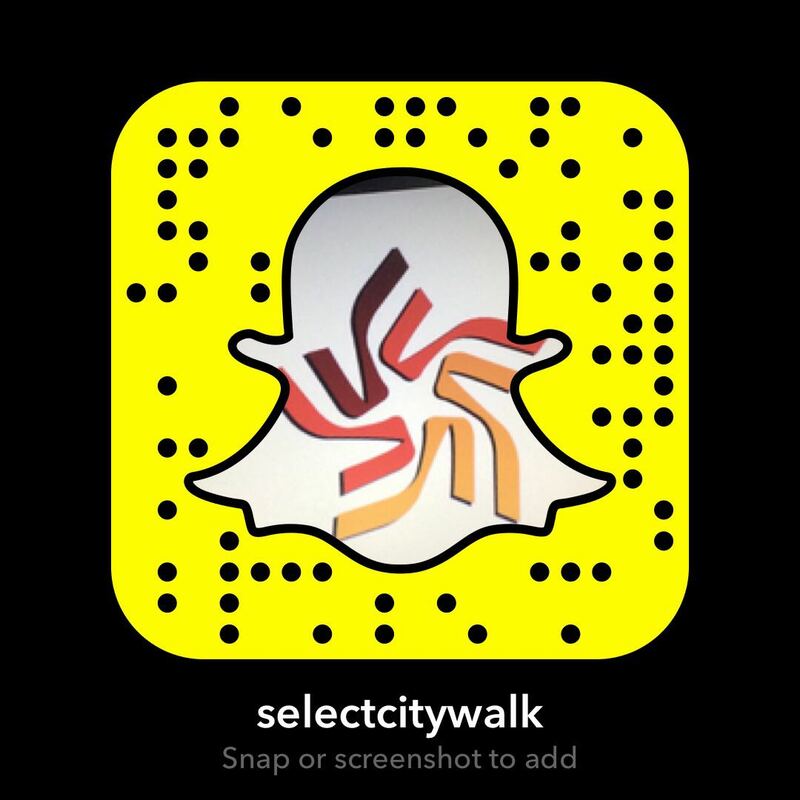 Come to Select CITYWALK for an amazing time with your loved ones!